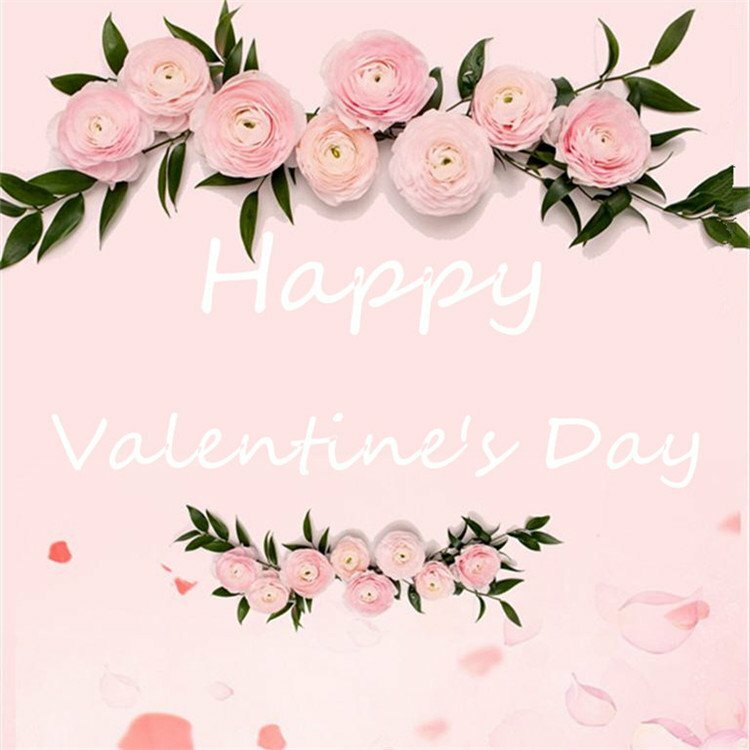 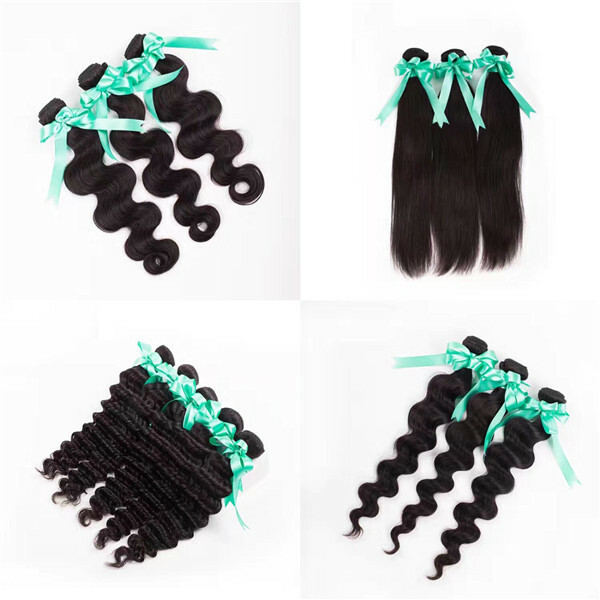 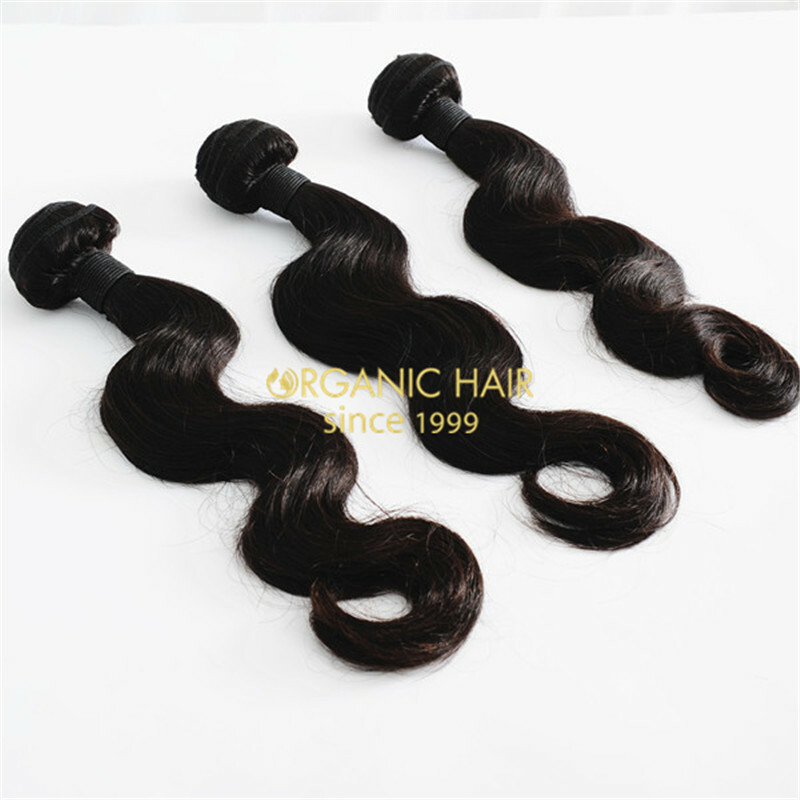 We wholesale remy human hair extensions all over the world . 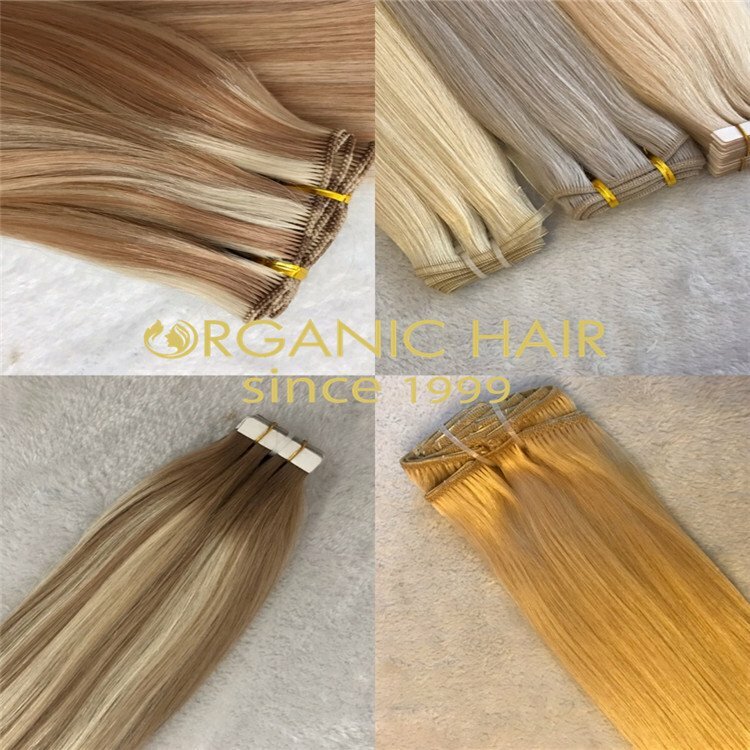 We collect hair material from all over the world ,like India, Malaysia, Brazil Russia and so on , we use the full cuticle hair from one single donor ,it is high quality hair material , it can be human hair quality so good .no shedding ,tangle free, it can use about 1-2 years .supply the high quality for customer ,let them use long time . 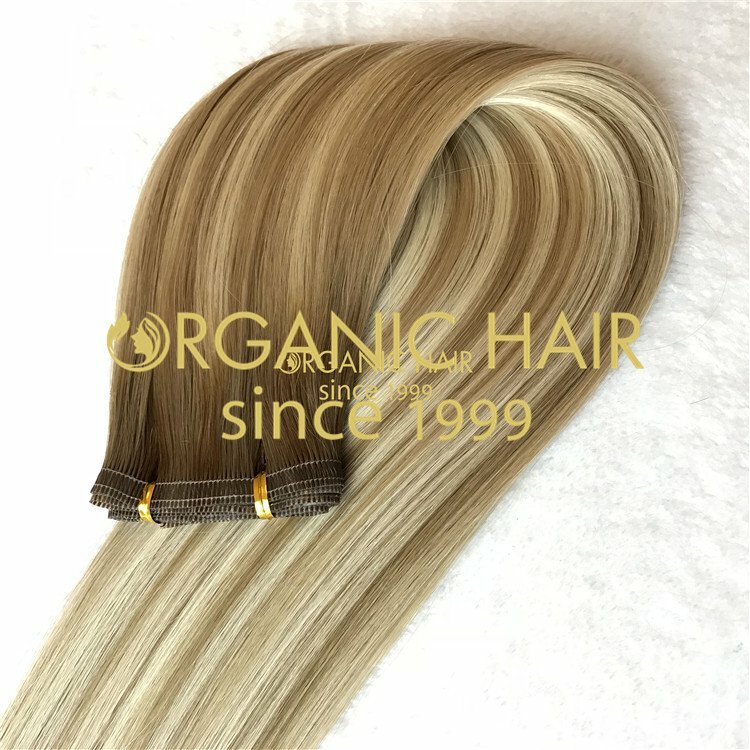 Remy hair extensions is 100% human hair . 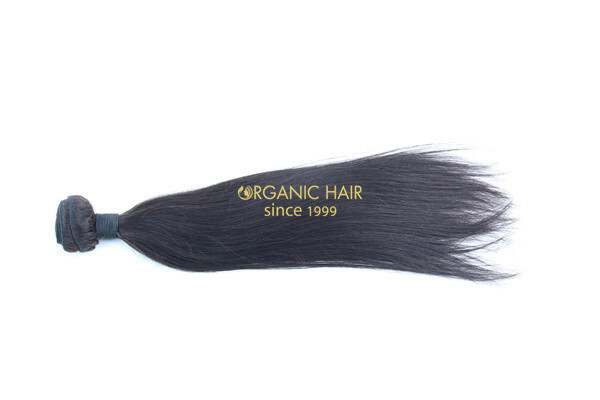 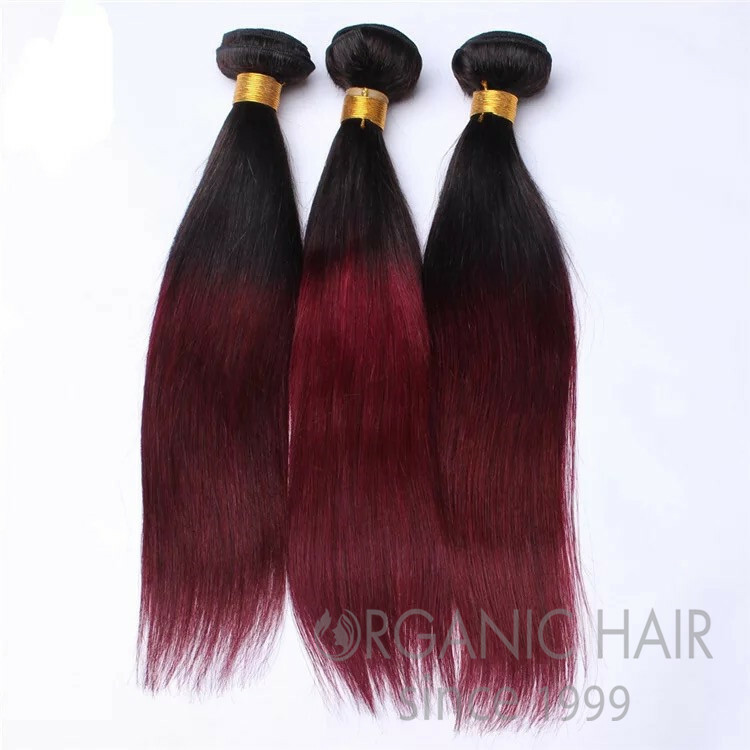 Our hair quality is good ,no shedding ,tangle free ,can use long time . 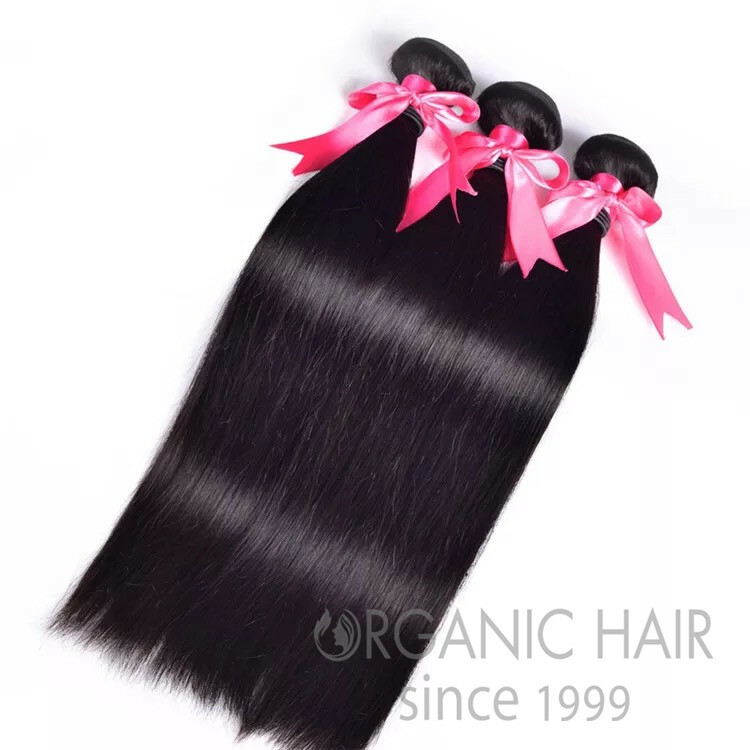 We also tech you how to care the hair ,let the hair have long life . 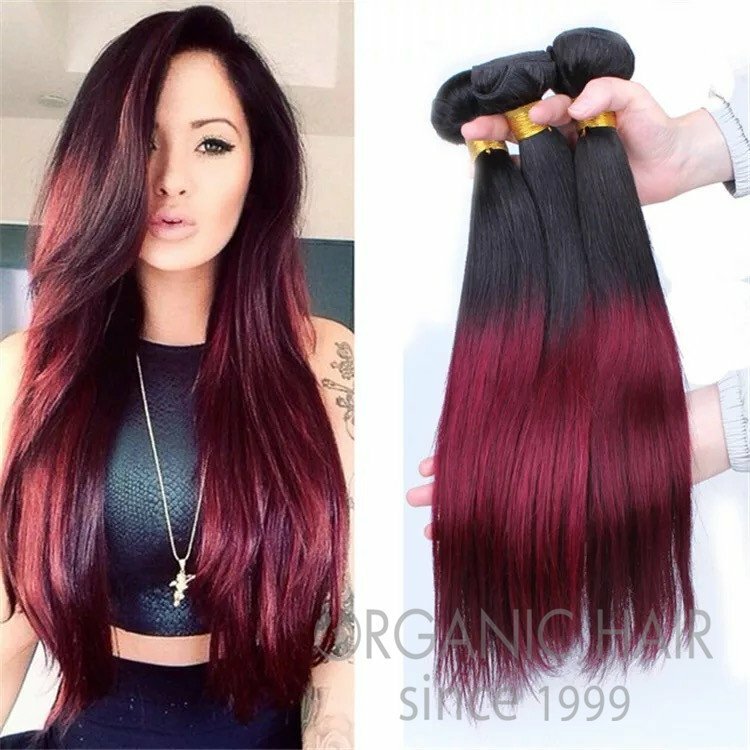 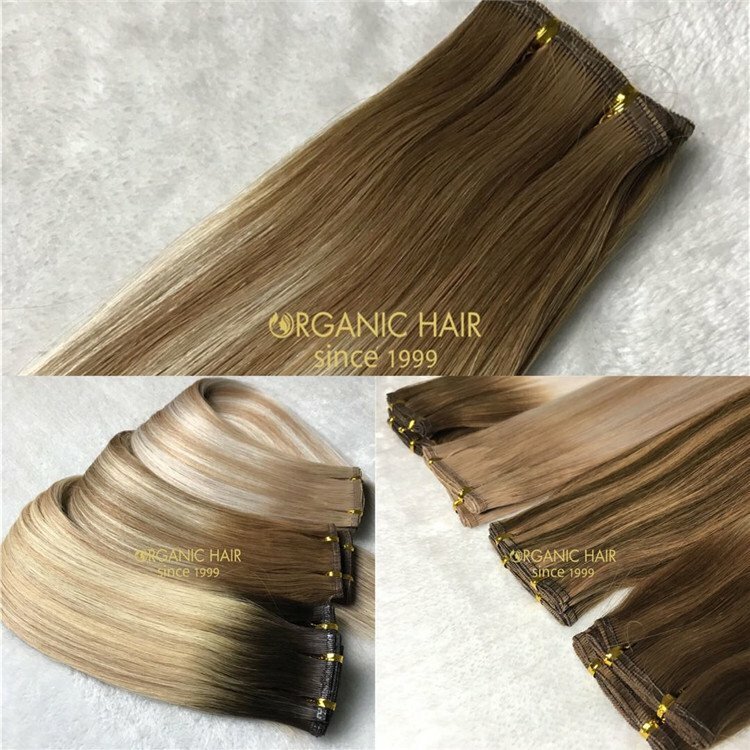 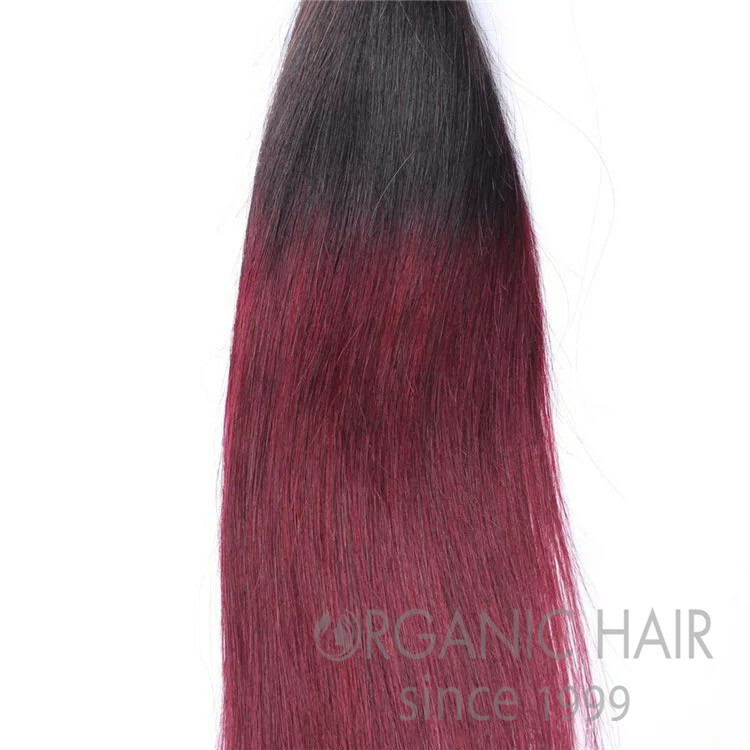 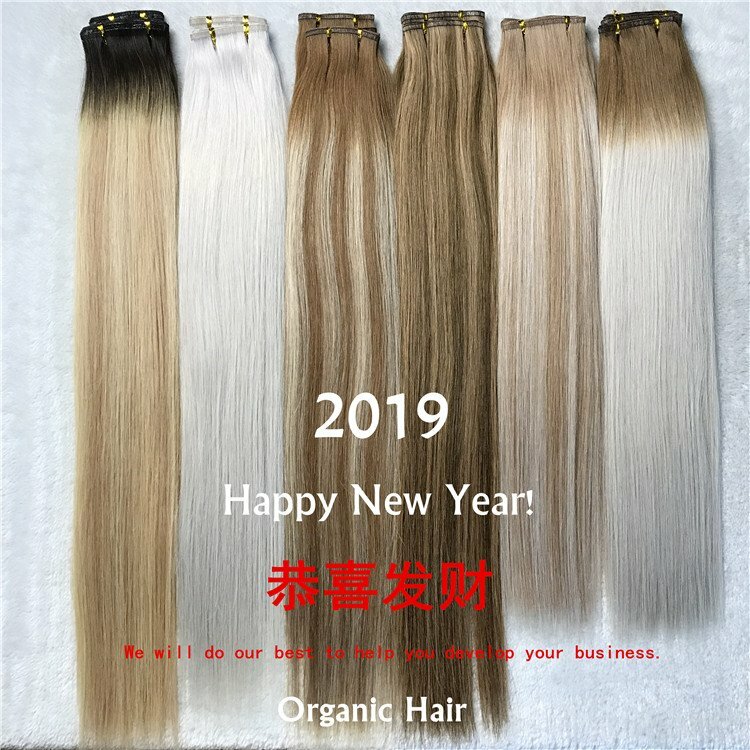 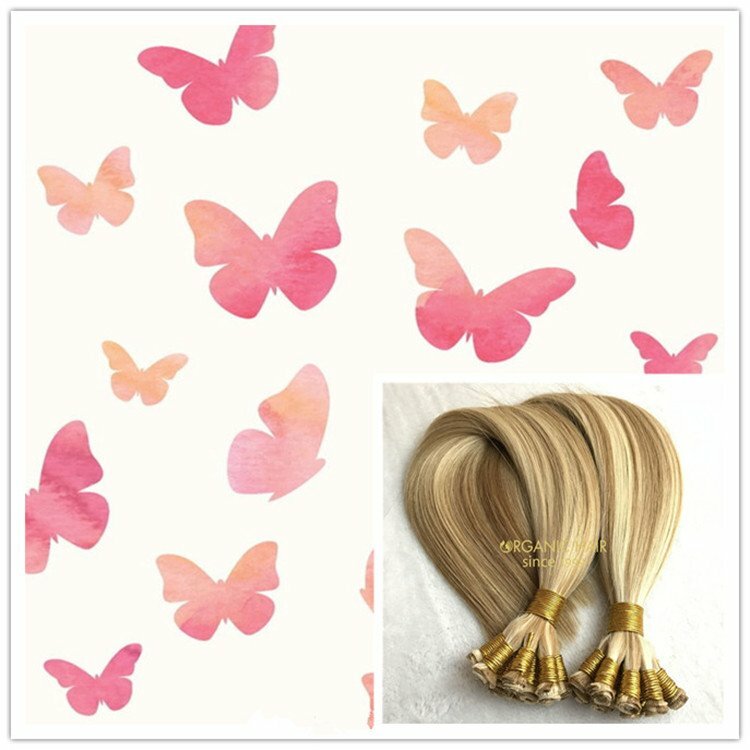 We control the colour difference , so do not worried about it .about the delivery time , we have large stock , so we can ship hair quickly .after receive your payment 1-2 days can ship .Customized ,need wait 1-2 weeks .After-sale service : when our hair occur thequality problem , we will replace new hair for you .